Aerial View Of Wat Thum Sua Or Tiger Cave Temple In Morning Time,.. Stock Photo, Picture And Royalty Free Image. Image 99849168. 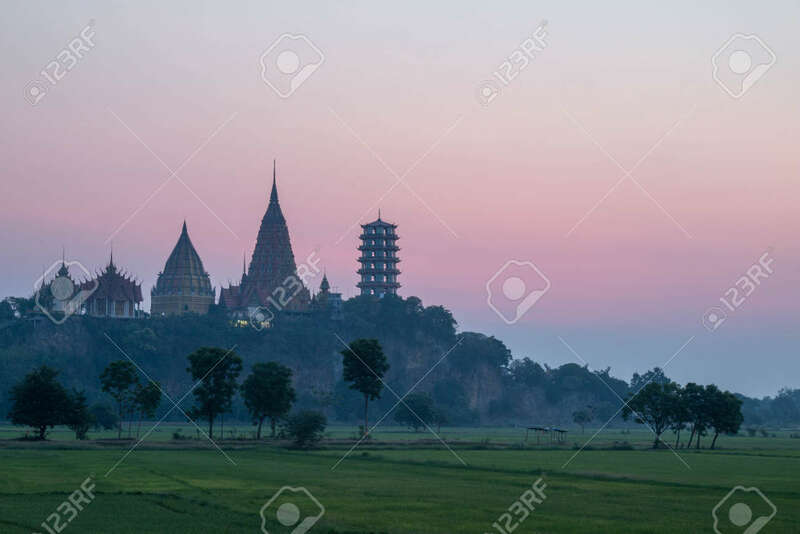 Stock Photo - Aerial view of Wat Thum Sua or Tiger Cave Temple in morning time, Kanchanaburi Privince, Thailand, with sky background, Copy space on upper right side of a frame. Aerial view of Wat Thum Sua or Tiger Cave Temple in morning time, Kanchanaburi Privince, Thailand, with sky background, Copy space on upper right side of a frame.